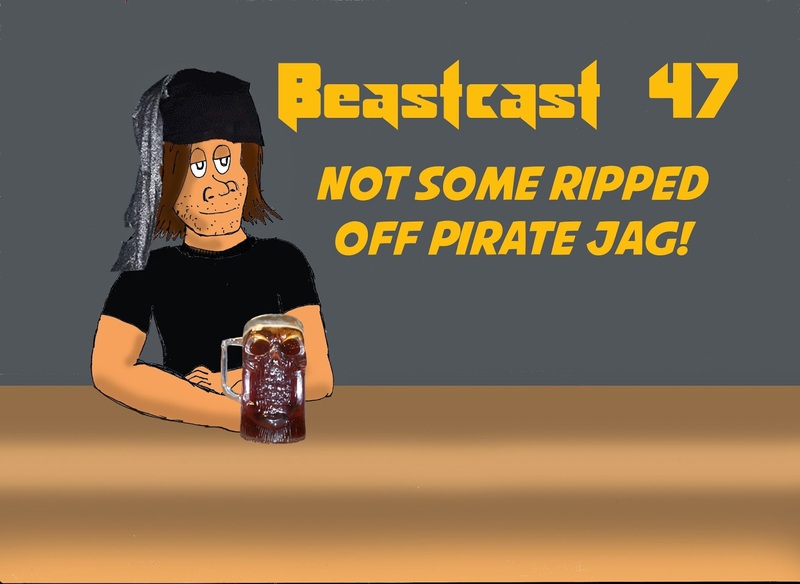 I talk about a new Schedule for Gaming Beast content, Superhero movies, Neo Scavanger and Beastpoints. What are Beastpoints? They are a new way to support me, the Gaming Beast. How to support the Beast? -1 Beastpoint for a meaningfull Forum post- comment on on of my posts in my topics. -5 Beastpoints for joining my forums, but only if you post one meaningfull post. All points should have #beastpoint in it on the end (even if it doesnt support the system) to make them count. The first one to achive 100 Beastpoints will become a Deathmug Champion of Doom and recieve a prize game for Steam.